Here at Half Our Deen it is our goal to help the greatest number of couples find their other half. In order to do that we have a dedicated..
Have you ever felt like Muslim matchmaking sites not only charge too much for membership, but are also trying to sell you things whil..
Alhamdulillahir rabbil alameen, all praise is due to Allah. 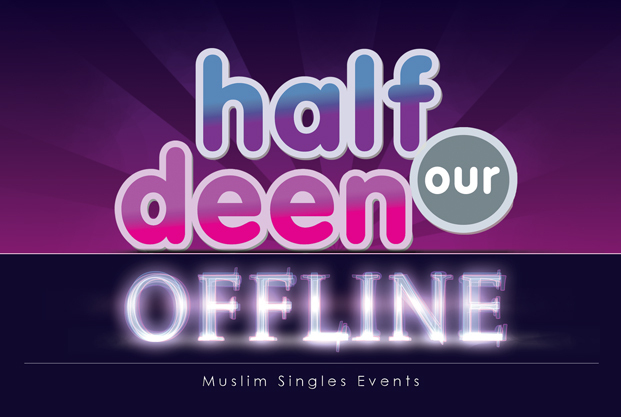 In 2011, 243 Half Our Deen members told us they found their other half thro..